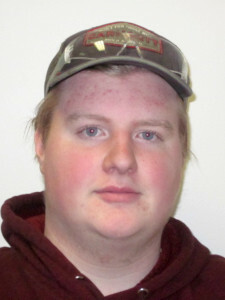 James Alner joined NMC as Line Crew with the Aviation program January 16. He can be reached at (231) 995-1220 or jalner@nmc.edu. 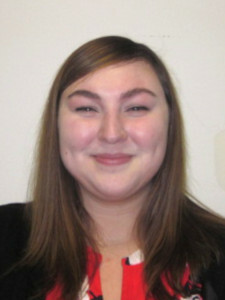 Catherine Annelin joined NMC as a Supplemental Test Proctor January 21. She can be reached at (231) 995-2134 or cannelin@nmc.edu. 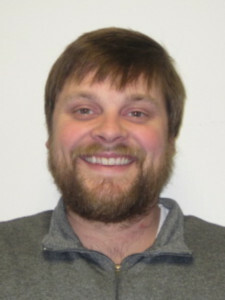 Jesse Barrett joined NMC as a Supplemental employee with the Great Lakes Culinary Institute January 22. He can be reached at (231) 995-1376 or jbarrett@nmc.edu. 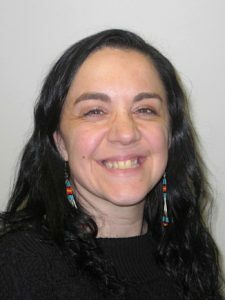 Robin Dana joined NMC as a Supplemental employee with the Great Lakes Culinary Institute January 22. He can be reached at (231) 995-1376 or rdana@nmc.edu. 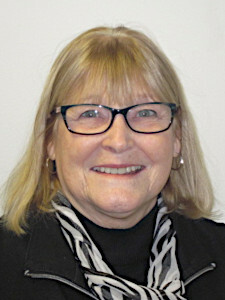 Brinda Earnest joined NMC as a Supplemental Technology Support Assistant January 14. She can be reached at (231) 995-3020 or bearnest@nmc.edu. 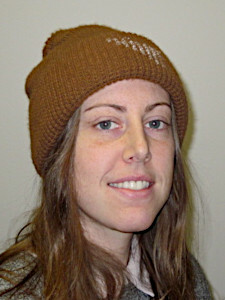 Stephanie Gustafson joined NMC as a Student Employee in the Technical Division January 22. She can be reached at (231) 995-2211 or sgustafson@nmc.edu. 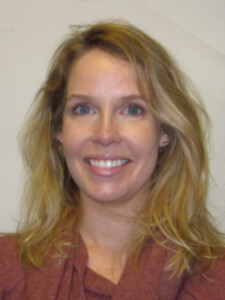 Kirsten Hilliard joined NMC as Adjunct Faculty in the Clinical Nursing program January 8. She can be reached at (231) 995-1248 or khilliard@nmc.edu. Chantal Hopper joined NMC as Adjunct Faculty in the Clinical Nursing program January 9. She can be reached at (231) 995-1248 or chopper@nmc.edu. 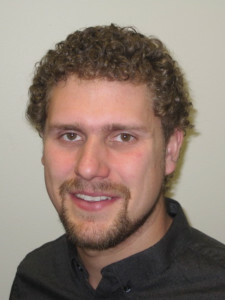 Jon Klei joined NMC as a Supplemental Technology Support Assistant January 14. 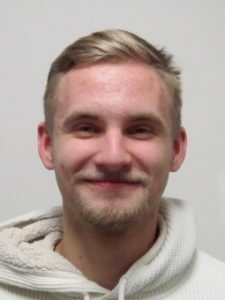 He can be reached at (231) 995-3020 or jkeli@nmc.edu. 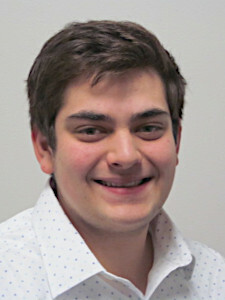 Alex Neihardt joined NMC as a Student Employee Tutor January 18. He can be reached at (231) 995-1138 or aneihardt@nmc.edu. 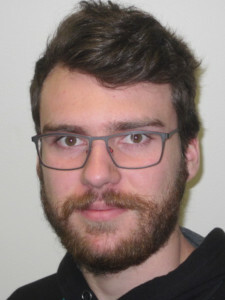 Nicco Pandolfi joined NMC as a Librarian January 14. He can be reached at (231) 995-1973 or npandolfi@nmc.edu. 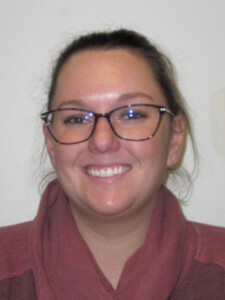 Paige Sansonetti joined NMC as an Enrollment Services Office Assistant January 9. She can be reached at (231) 995-1052 or psansonetti@nmc.edu. 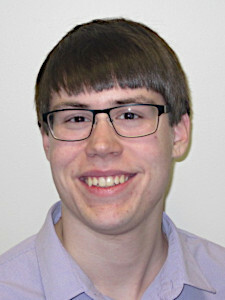 Matt Schwarze joined NMC as a Supplemental Training Consultant January 10. He can be reached at (231) 995-2009 or mschwarze@nmc.edu. 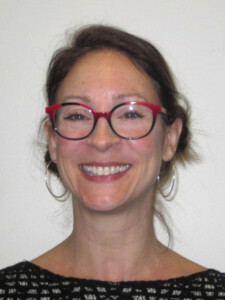 Jen Steinorth joined NMC as Adjunct Faculty with the English Composition program January 9. She can be reached at (231) 995-1364 or jsteinorth@nmc.edu. 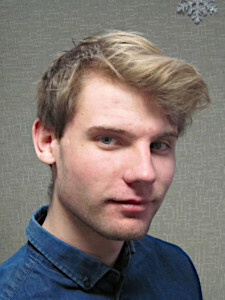 Ries van der Grijn joined NMC as a Student Employee Welding Assistant January 21. He can be reached at (231) 995-1300 or rvandergrijn@nmc.edu. 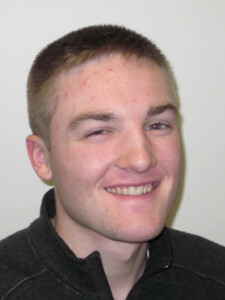 Paul Young joined NMC as a Student Employee with the Writing and Reading Center January 16. He can be reached at (231) 995-1189 or pyoung@nmc.edu. 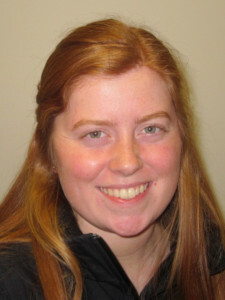 Emma Ziebarth joined NMC as a Student Employee in the Health Occupations Office January 15. She can be reached at (231) 995-1244 or eziebarth@nmc.edu.